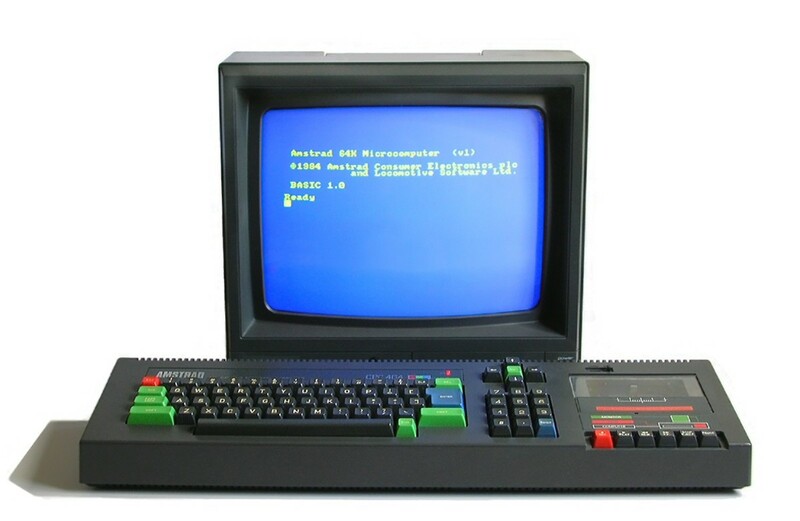 There were many fine developers who worked on the Sinclair ZX Spectrum (and other retro computers - with some even cutting their teeth on the ZX81) during the 1980s and into the early 1990s. They managed to push the machine way beyond it's limitations and cram well drawn graphics, nicely animated sprites and two channel music into the small 48K of RAM. These guys were geniuses of the coding world, and this is a little tribute to them from me. Have a read over our selection here - we're sure you'll agree that they all deserve a mention. Hewson generally released quality titles, and Raffaele Cecco's games were usually well received by gamers and magazines. All of these games were regarded as top quality and really highlighted what the Spectrum was capable of in the hands of a talented developer. In the early 1990s Cecco moved away from 8-bit development and helped to develop the excellent First Samurai on 16-bit machines such as the Commodore Amiga. This excellent arcade adventure was a superb title on the Commodore machine. Another stalwart of Hewson consultants, Steve Turner was behind lots of quality titles for the ZX Spectrum. He had a hand in early 3D games before moving into the arcade adventure genre. 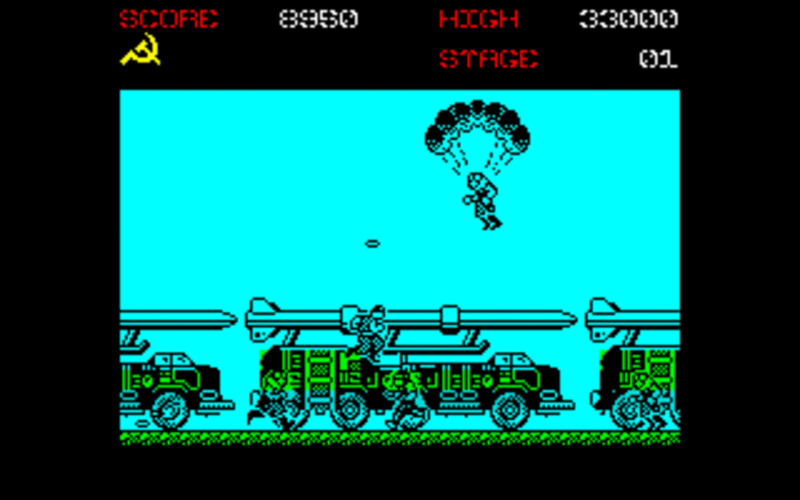 Most of Turner's games were well received by the gaming public, and many are regarded as classics of the 8-bit era. Keith Burkhill was perhaps never quite given the recognition he deserved. 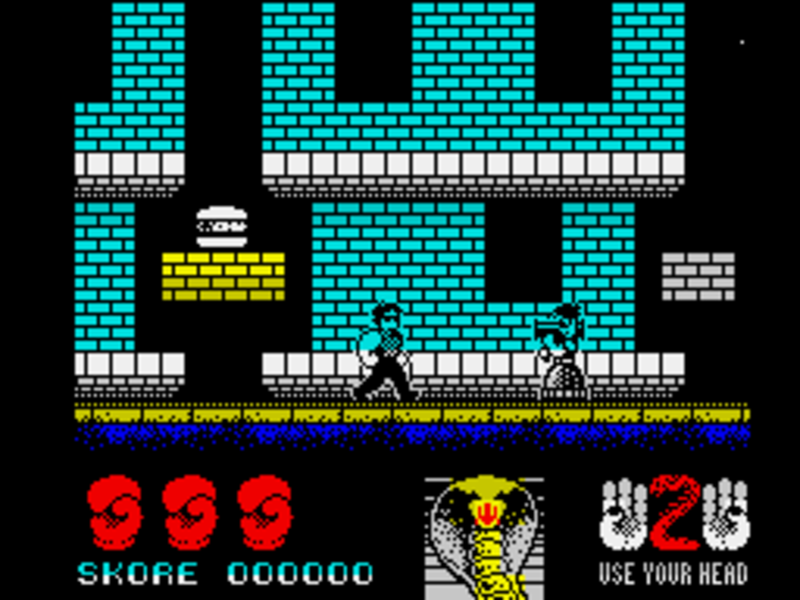 Keith developed many great titles on the ZX Spectrum before moving into the handheld gaming market in the 1990s. Keith Burkhill's games were generally of a very high quality and most are fondly remembered. 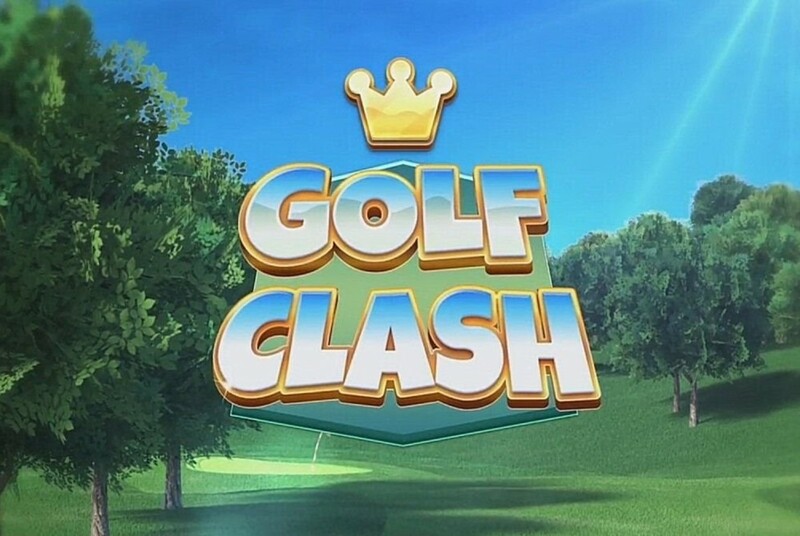 A name that needs no introduction. Matthew Smith created one of the most well known games (and wekll known characters) in the entire universe. Smith disappeared from the limelight in the late 1980s before re-surfacing in the late 1990s. Matthew Smith became a legend due to his Miner Willy games and rightly so. Jonathan Smith (or Joffa Smith / Joffa Smiff as he became affectionately known) was a highly regarded developer of Spectrum games. 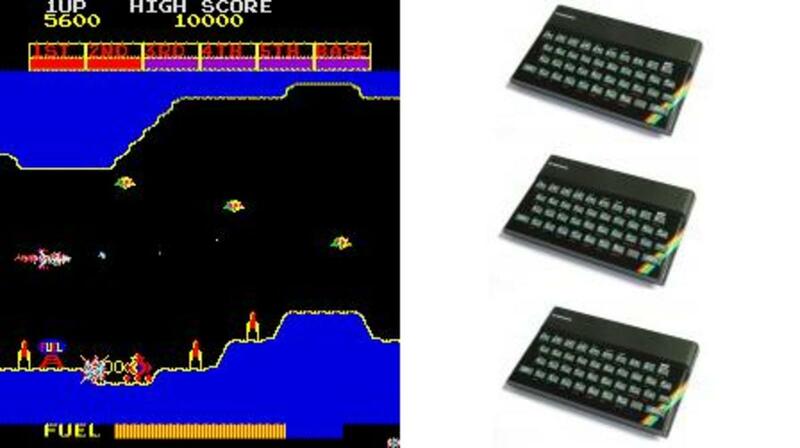 He specialised in smooth parallax scrolling, pioneered 2 channel 'plip plop' music and superb arcade conversions. He was also well known for his off the wall humour which often made it's way into his games. Joffa Smith pioneered smooth parallax scrolling techniques and 'drum beat' (plip plop) music on the ZX Spectrum. After the Speccy era came to a close Joffa moved from the 8-bit to 16-bit computers and developed games on the Atari ST and also worked on the Commodore Amiga. We were lucky enough to catch up with Jof and interview him on our main Spectrum Games site, where he was more than happy discussing his coding days with us. *Jof sadly passed away on 26/06/2010. He is missed by us all but his excellent games continue to remind us of his immense talent and vast contribution to the home computer scene. A small tribute to him is also on our main site and on the ever brilliant World Of Spectrum. Mike Richardson was a talented developer of Spectrum games who developed a number of quality titles for Durell Software. 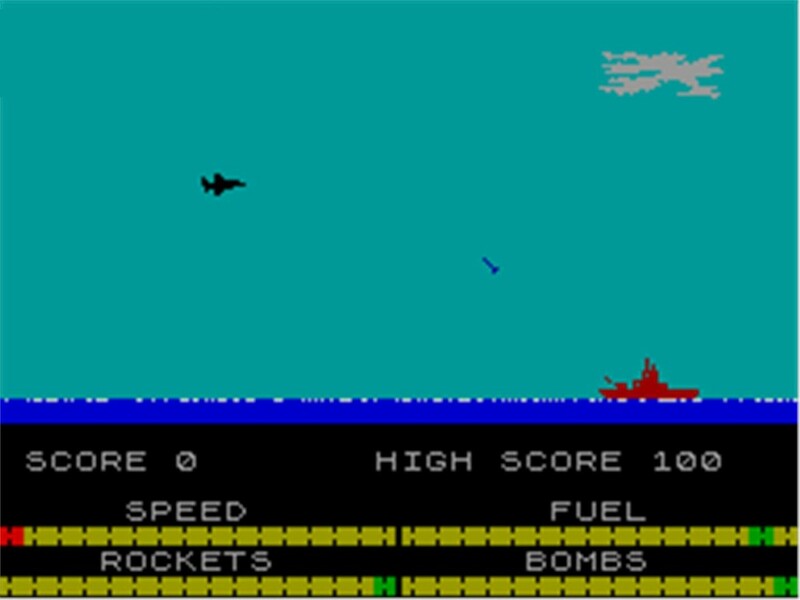 He specialised in technically proficient games such as Harrier Attack (squeezed into a paltry 16K of RAM!) 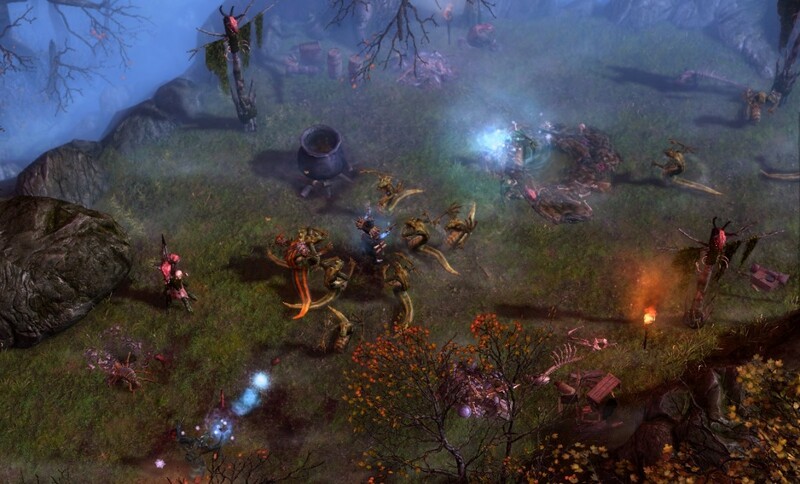 and graphically astounding games such as Thanatos. Games such as Scuba Dive really broke from the mould at the time and many of these games are still playable today. It should be noted that a Spectrum 128 version of Thanatos was released featuring some nice AY Music. Crash magazine was one of the most popular monthly magazines available covering the Sinclair ZX Spectrum and it's games - anyone remember Lloyd Mangram? 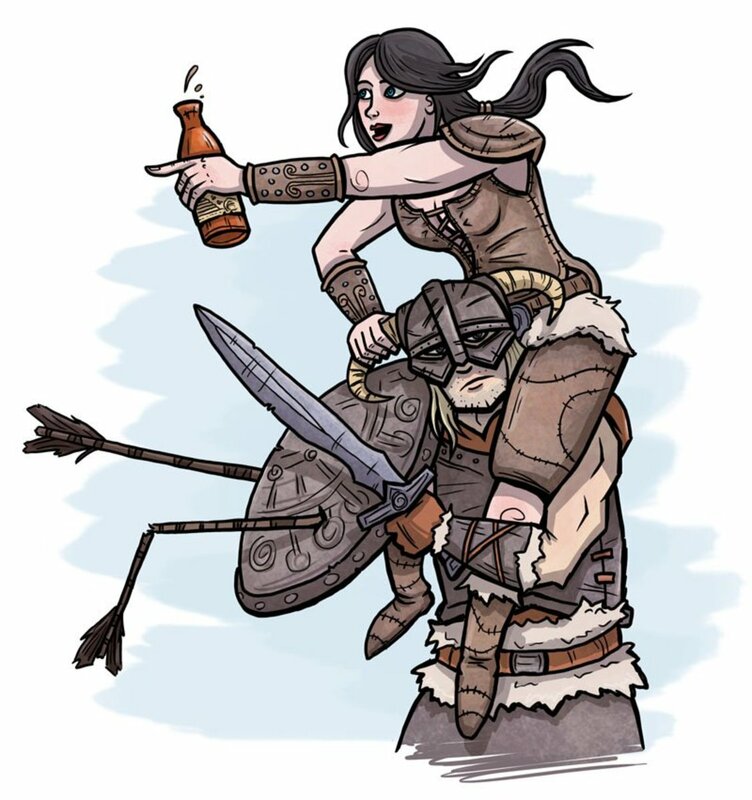 Games online are both modern and classic Games - loads for free too! From Sinclair to Oric to Commodore to Atari we've got them all in here. Take a teary eyed trip down retro lane. Those halcyon days will never leave us... Dewy eyed nostalgia! 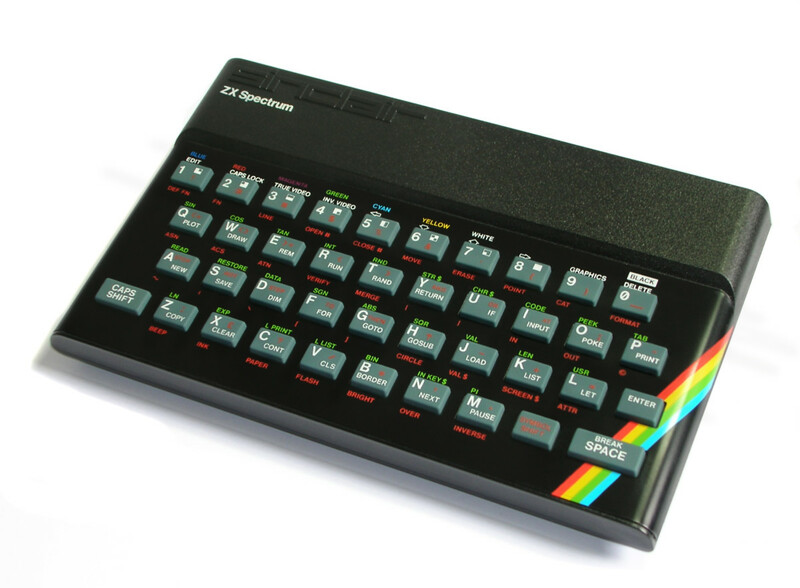 Games reviews, programmer interviews, videos, images - all your Speccy goodness is here. Come and have a look. You know you want to. Agree with Richie PEOWW, Mike Lamb. 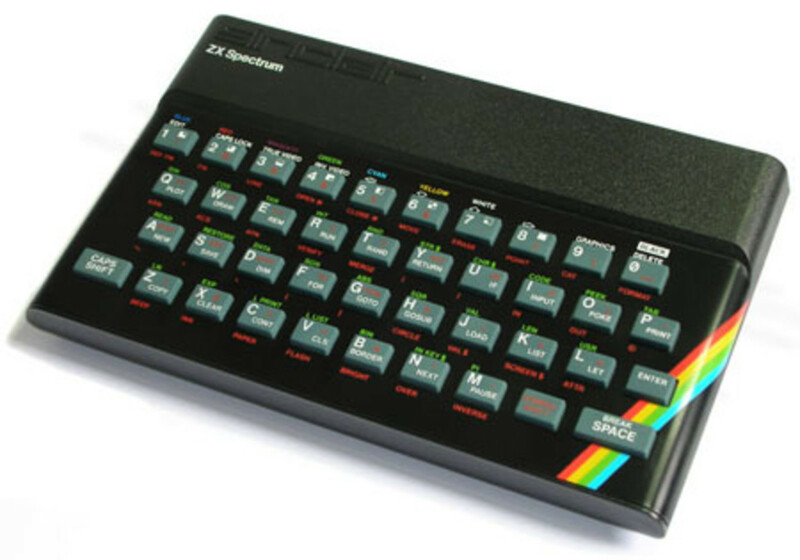 Those brilliant ZX-Spectrum days never will come back! needed to code everything in machine code (assembly); that was really game programming! Sad news: Joffa Smith passed away today. RIP. Needs some Mike Lamb in here though. Renegade, Target Renegade mainly but he did other good stuff. Also, Julian Gollop. Chaos and Rebelstar. Still superb today. Glad to see Mike Richardson on there. Thanatos is a technical marvel! Hey Antony - thanks for the comments. Steve Crow - you're right he did make some great games (Starquake being a particular favourite) so perhaps we'll add him to the list. Ah, this brought back memories! Some great programmers and games. I think Stephen Crow deserves a mention: he also worked for Hewson and did Wizard's Lair,Starquake and Firelord, all games jam-packed with features and high attention to detail. BTW, you omitted 'Three Weeks in Paradise' from the Wally Week series - more of the same and thus hugely enjoyable. A shame more of these guys can't be tracked down to find out what they're up to now. Wherever you are, thanks for all the fun and late nights! Heyyyy - where's my name! *grin* I actually created a Pacman Clone- the first version was too good - the ghost were too clever and caught you very easily - the second version was far better and got published in a magazine - a friend of mine then sold 100 copies to a German company - I forgot all about it - wonder if they continued selling!